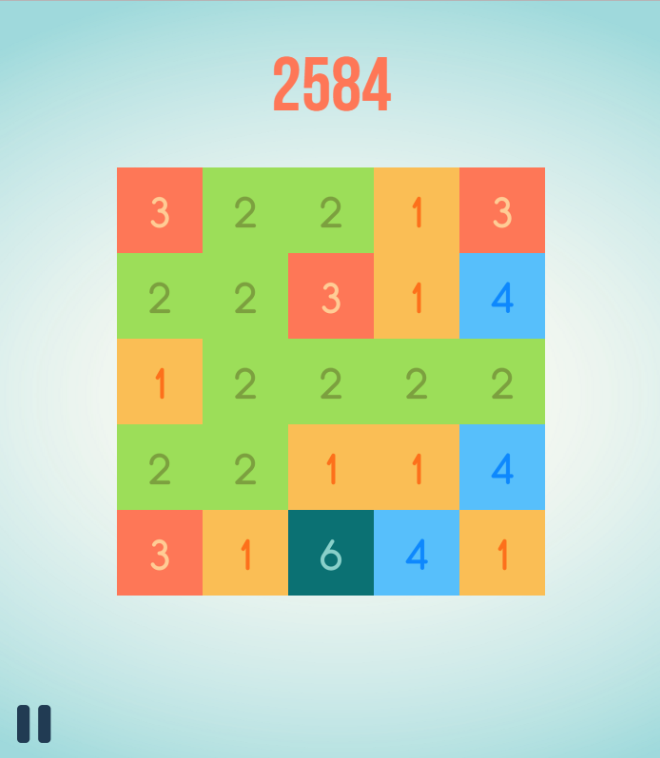 Are you ready for an extremely addictive strategic puzzle game on 123onlinegames.com. 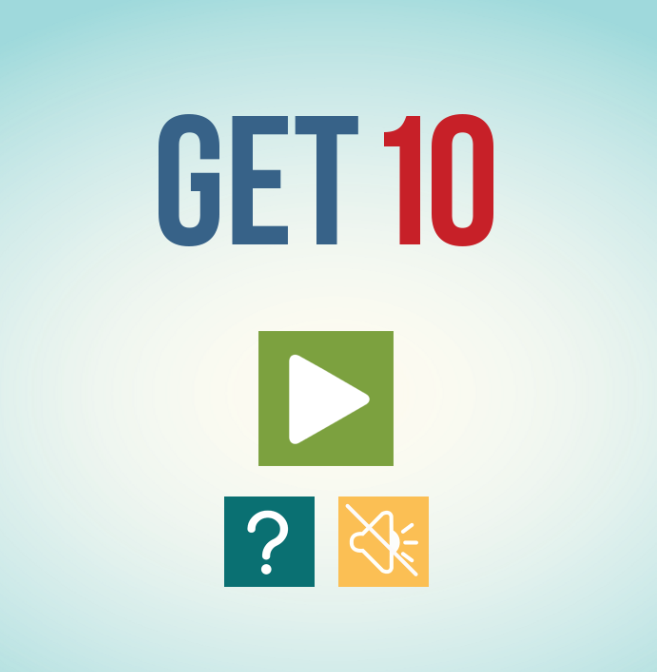 Just check Get 10 game and get challenges now! 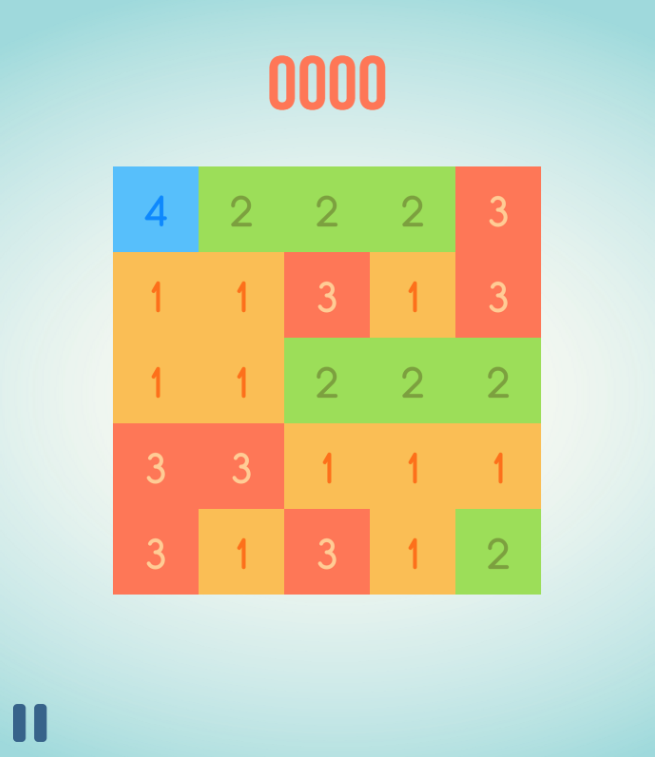 This game is easy to learn how to play but hard to master. Play the game, your mission is to get 10. To do that, you will combine the adjacent same numbers into a larger number. Strategy and cleverness are what you need to be able to beat the game. However, this is an endless game and challenges never end, so you just record your highest achievement. 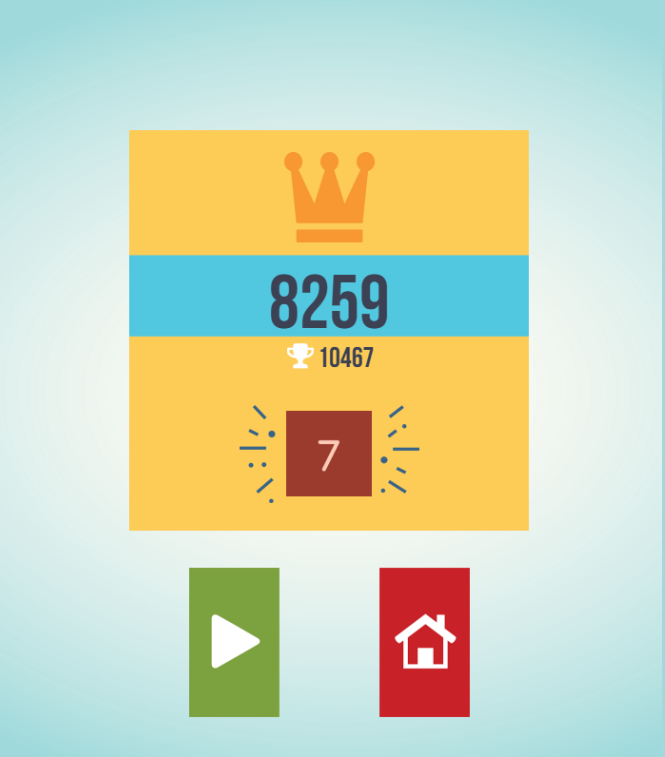 Invite your friends and share your high score with your friends will make the game more interesting. Just give it a try and enjoy Get 10 game right now! Good luck and have fun! Play game online free, free games, 123onlinegames, 123 online puzzle games free, play game get 10 on 123onlinegames.com.